• When you put Ian Ginoza on a shoe collabo, he kills it. When you give the man who started Kicks/HI and St. Alfred a whole division of your company to body, he goes in. 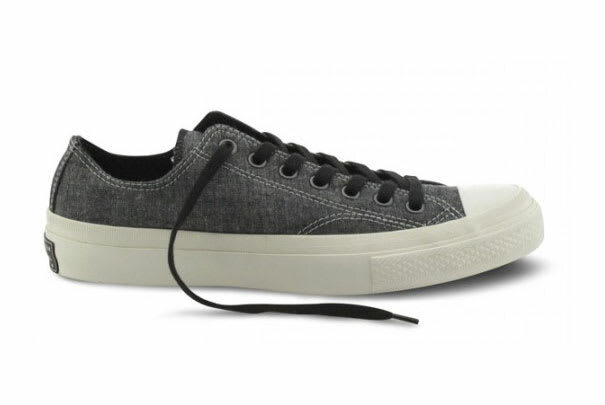 Converse sneakers are always in style, but Ian's work with First String has made the brand hot beyond the standard black/white Chuck. 2010 is only the beginning for the resurgence of Converse.